The Built Environment is the locus where everything comes together and therefore a wonderful living lab creating many research opportunities and solutions. 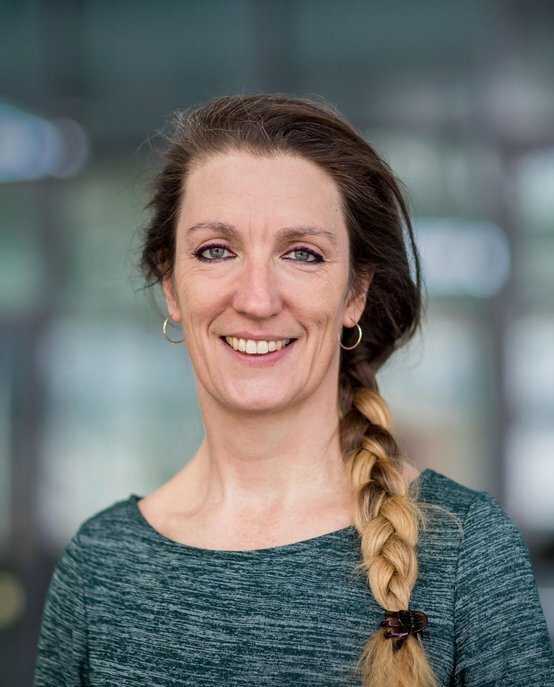 Maaike Riemersma is an experienced and creative Research Policy Advisor at the Department of the Built Environment (TU/e). At the Department of the Built Environment we are dedicated to working on the current and future Societal Challenges in Health, Energy and Mobility. Maaike is trained in Landscape Planning & Design and Applied Communication Sciences at Wageningen University, Policy Analysis at Open University and Entrepreneurship & Dutch Design Thinking @Studio.WHY. Maaike’s ambition is to bring these worlds together to enable innovative research and collaboration in the Built Environment – indoor ánd outdoor. She works hands-on in coordination and support of research efforts and in envisioning research opportunities resulting in healthy people in smart environments and enhancing healthy and sustainable daily living.